Deep Coca-Cola brown with hazelnut highlights in the glass. A cap of khaki foam sits atop the beer and leaves little, to no lace. I really like the color, it looks like a tasty malty treat! Smells of burnt sugar, maple syrup, some light coffee. Caramel and toffee are the showcase aromas. Just from the smell I know this would be great with some grilled burgers, and almost anything with some caramelized onions. The earthy tones will also lend to mushrooms. The taste is sweet upfront with lively carbonation and flavors of toffee, chocolate, molasses, burnt sugar, and an earthy residual sweetness on the end. 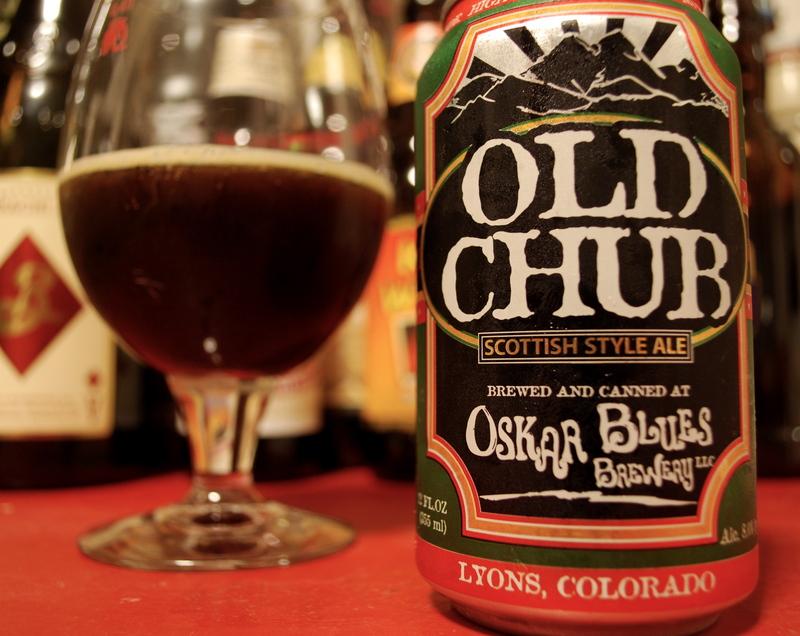 No hops to be found as this beer lingers with a sweet syrupy finish. The alcohol will start to show up as the beer warms, but so will the complex flavors in this deep malty beer. As I said earlier, burgers, steaks (with onions), BBQ chicken, any BBQ meat with molasses or root beer glazes. Add some cheese or mushrooms to the steak or kabobs, and try some venison or duck and let the sweet and savory flavors sing.